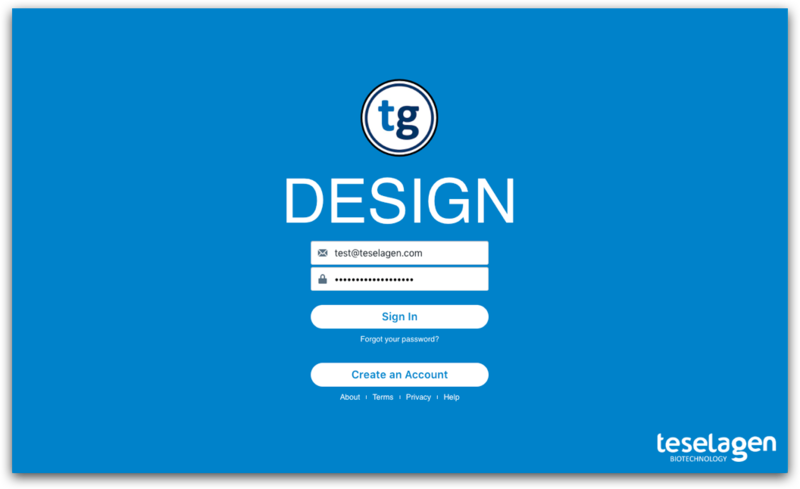 The login screen is where you create an account and sign in. You only need to enter your full name, an email, and a password! We also provide support for Azure AD login and integration with LDAP. We do not collect any information about you other than your name and email.